Attri is a full-service signage company and is counted among the best Signage Manufacturing Companies in the capital. We provide all kinds of phases of signs creation, maintenance, installation, fabrication, etc to the clients. Established many years ago, we are one of the leading names when it comes to 3D Signage and Wayfinding Signage. Located in the heart of the capital, we take care of all signage needs of the clients, from custom banners, neon signs, directories, Totem & Pylon Signage, you can simply rely on us and on our services to help your products and business be seen in the highly competitive and uncompromising city of Delhi. 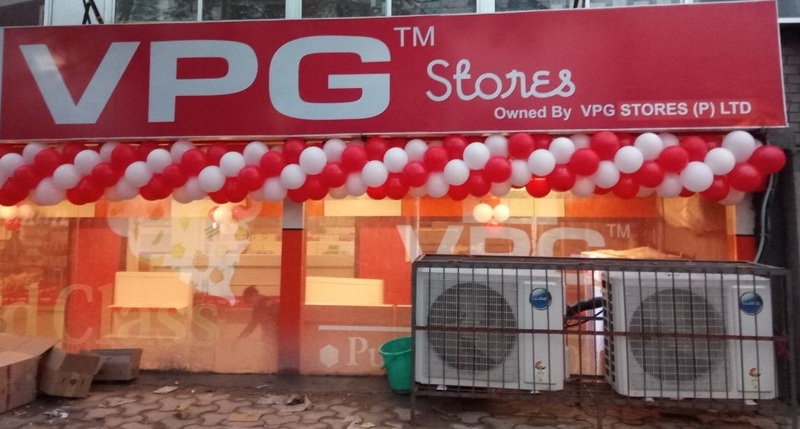 Being with the top Signage Companies in Delhi, we advise our clients to get signages for their brands as it is the best tool available for offline advertisement without the hassle of keeping regular tabs and analytical complications of online marketing, which is also equally important and can also be taken care by us. In no time at all, we have established ourselves among the Top Signage Manufacturing Companies in India and have become the best source for custom signs in Delhi as a result. With our help, you can be sure of branding you logo, etching your name in the minds of the customers, announcing your product to the market, and most importantly showcasing your quality in the business. We have Reception Signages, Store Front Signs, Metal Letters, Plastic Letters, Plaques. Office Signs, Banner stands, vinyl banners, sign repair, permits, sign resources, construction signs, large format signs, etc. Whatever your need may be, we are sure that we have the product and service made just for your diverse and unique product and brand; something which can’t be said about other similar service providers in the city at the moment. Our dedicated team of designers and marketing experts will sit down with you and help you choose the right service for your promotional and branding need.